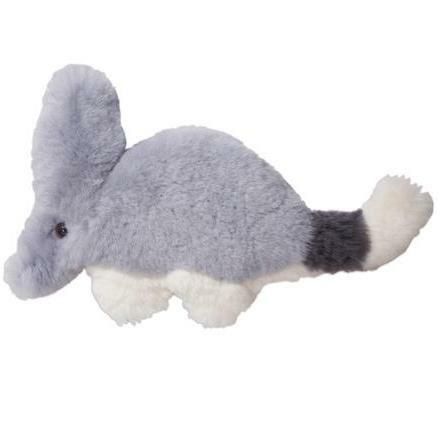 Soft toy made from 100% Australian Lambskin in the shape and colors of an Australian Bilby. 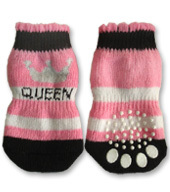 Size: 40cm long (15,7 inches) from tip of ear to tip of tail. Colors: grey, natural, charcoal. Fur length 25mm (1 inch). Quality tested to meet all international standards including CE Brand, ASTM and marked suitable all ages. ©2019 Little Dog Tees and More. All rights reserved.